If you're going to commit to doing an episode about every position for every team, that means you're going to have to do a Marlins leftfielders episode. You might be surprised by how many stars have played the position in the franchise's short history, however. While there are plenty of Chris Coghlans and Bryan Petersons, there's also Miggy, Ichiro, Sheff, Rock, and The Hawk. 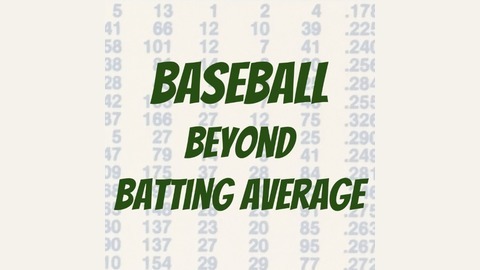 Despite a limited database, there are plenty of delicious statistical nuggets. 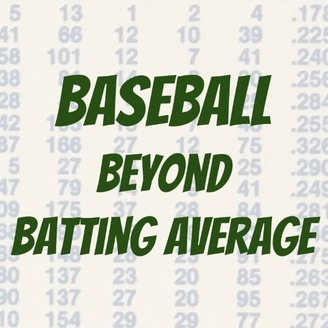 As usual, Mark and Andy pick their top 5 and finish the episode with a round of Roll The Stat, your favorite baseball stat guessing game. You'll gain a newfound appreciation for the Fish franchise.